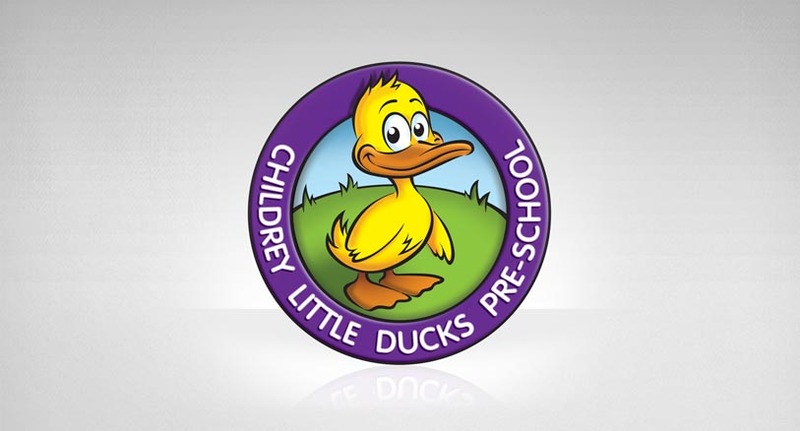 For over 35 years Little Ducks has been central to the pre-school lives of many children in and around Childrey. 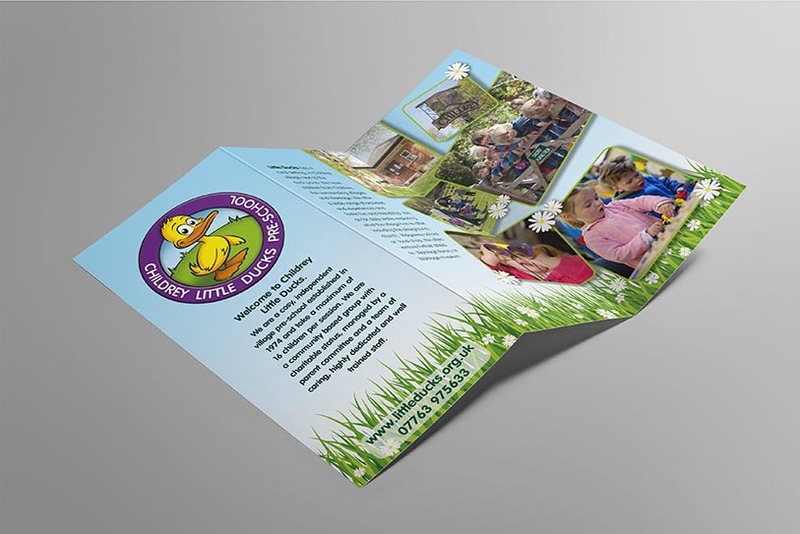 The brief was to design a poster and leaflet to promote Little Ducks Pre-school and raise the profile within the area. Fairly early on in the project we realised that, although not part of the original brief, reviving the branding was going to be key to a great outcome. 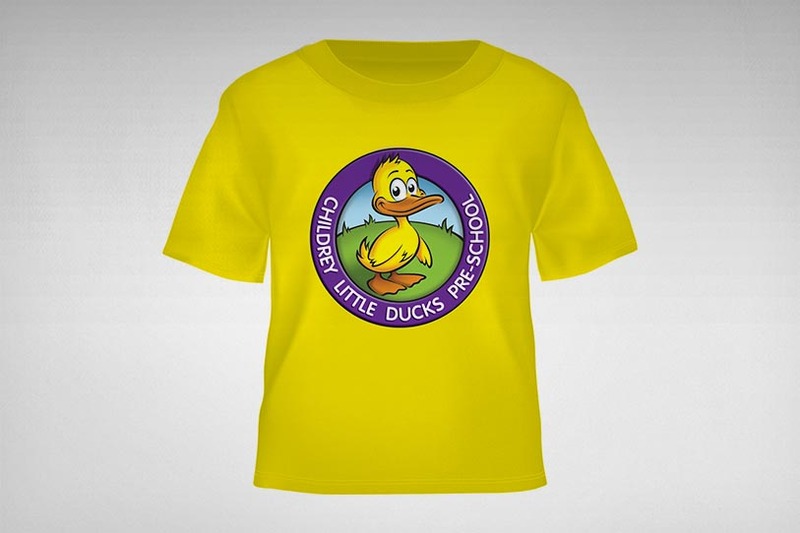 Using the existing duck as the starting point, rough sketches explored how he should look to become a current generation ‘little duck’ character. These were tightened up to give us the adorable guy that has become the new Little Ducks brand. With the invaluable input from Mel Taylor Photography we were able to capture some ‘fly on the wall’ moments from a trip to the setting and incorporate pictures of the children having a fun day at Pre-school.